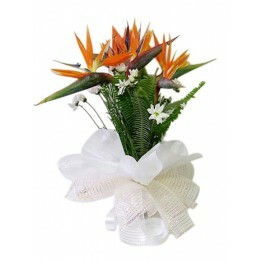 This eye-catching stunning floral arrangement features bright orange and purple Birds of Paradise bl..
Bloom Carnation Bouquet has fantastic rich colors and makes a pretty gift that makes a joyful statem.. 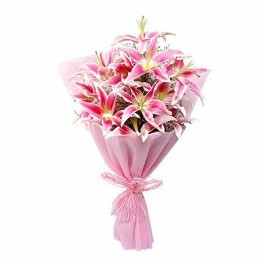 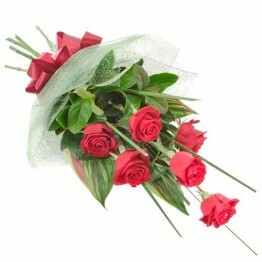 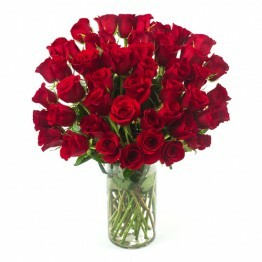 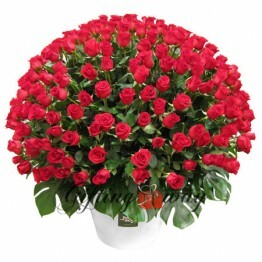 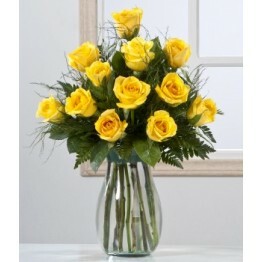 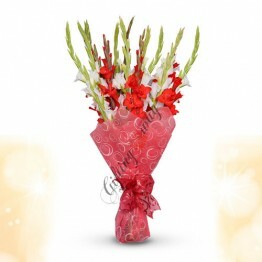 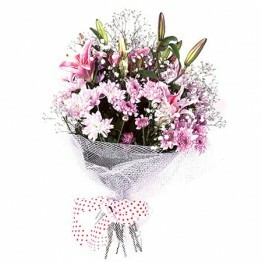 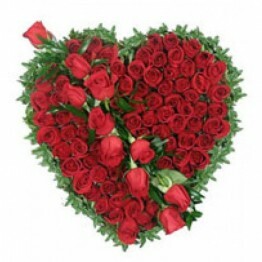 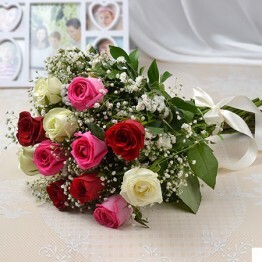 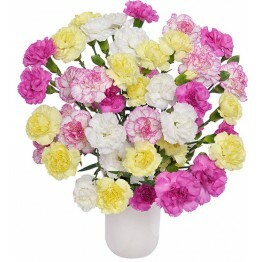 If you are looking for Send Flowers to Lahore and show your love and emotion for your loved ones on special occasions. 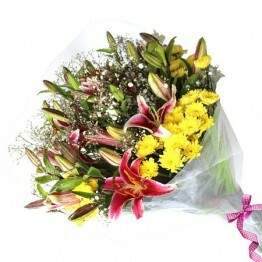 Flower brings a smile to the face and warmth to the heart with its vibrant coloring and aroma. 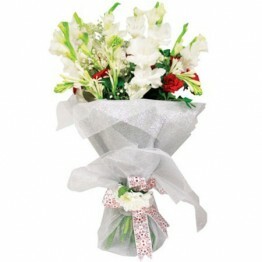 So, no matter what the occasion, Here is Wide a variety of Flowers to suit all your special occasions. 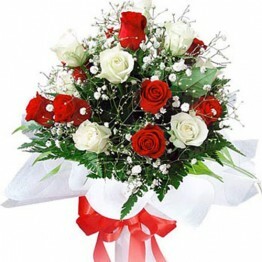 Place Online Order for Flower Delivery in Lahore for Birthday, Anniversary, New Year, Christmas etc. 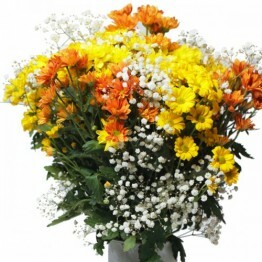 and make this joyful party in a unique way. 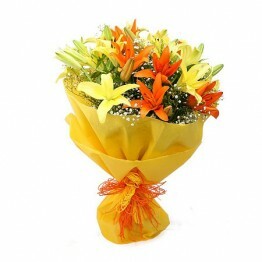 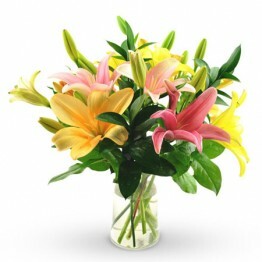 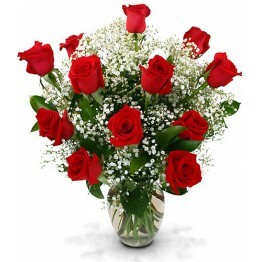 Greet your friends and family on this perfect occasion with Online Flowers Delivery in Lahore. 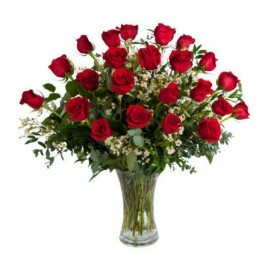 We, at Giftingway, have a wide range of floral gift selections including rose bouquets, orchid bunches, color combos, glads, a basket of flowers, and more, all ready to be delivered the same-day. 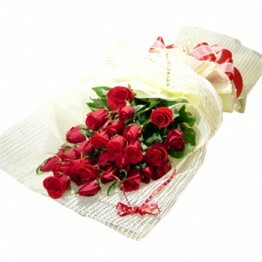 Giving gifts beautiful flowers to someone is a sweet sign of love and respect for your dear ones. 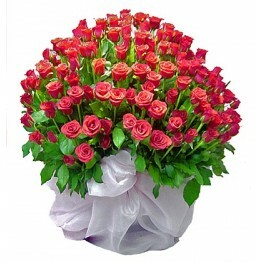 Whenever you cannot reach the particular person, it is easier to send beautiful lovely flowers to share your message in a bright and beautiful way. 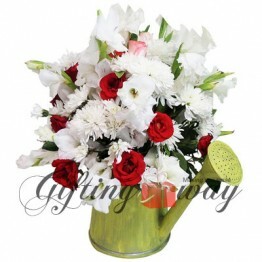 We, Gifting Way is the best florist in Lahore, offers a wide range of flower arrangements, like flowers with chocolates, cakes, teddies, etc., and gifts to all over Pakistan particularly for delivery in Lahore. 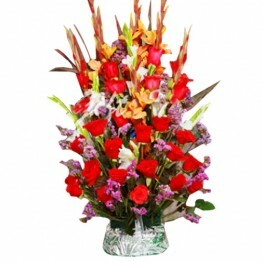 Delivers fresh Flowers in Pakistan along with beautiful flowers, exclusive bouquets and exotic flowers throughout the year. 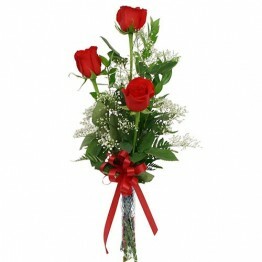 Midnight delivery is available in Lahore and you can send flowers to Lahore or send gifts to Lahore at affordable prices.